Get that clutter off the floor and take back your child's bedroom. 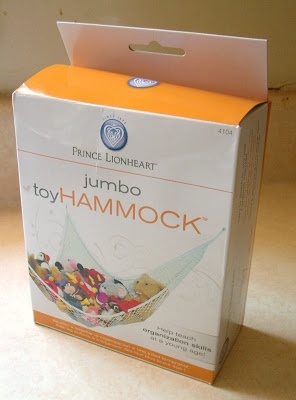 Prince Lionheart's Jumbo toyHAMMOCK is a creative way to get your kids to pick up their toys. 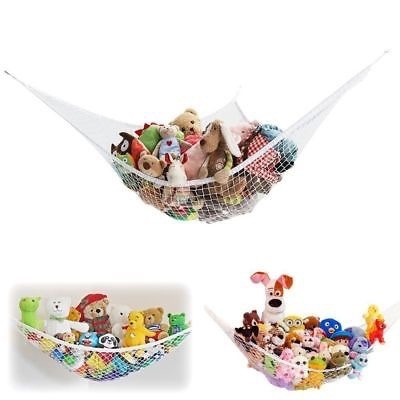 This stretchy hammock expands to over 6 feet and is easy to install. 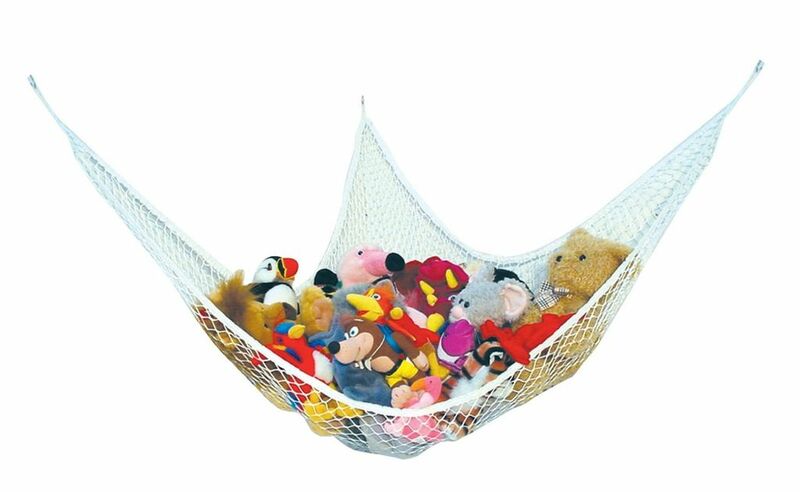 The hammock includes 3 hooks and wall anchors for use in any corner of the house.